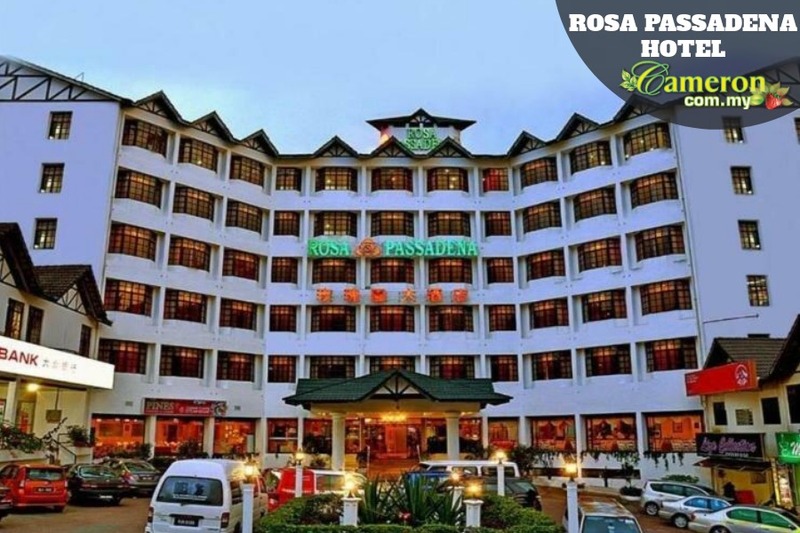 Located within the central part of Brinchang town, the Rosa Passadena Hotel is an affordable and exciting place to stay without having to travel far when you come to Cameron Highlands. The hotel is located within the commercial vicinity of Brinchang which gives you the convenience you need when you are here. The Rosa Passadena Hotel offers 115 rooms which are divided among Standard, Triple Superior and Deluxe Quad rooms that comes with standard facilities like LCD television with satellite channels, mini-bar, as well as tea and coffee maker. Besides that, you will enjoy hot shower facilities and safe deposit boxes too. If you are visiting Cameron Highlands for leisure, you can easily head out towards the attractions not far from here or you can engage the hotel to help with sightseeing arrangements. There are in-house entertainment facilities to enjoy like games and sports or you can just wander around the town centre and shop at the nearby night market. Alternatively, you can head out to the farms and nurseries not far from here as well. Apart from enjoying the local foods here, you can have a meal at the Ferns Restaurant which operates throughout the day. This is where you can try the sumptuous and widely popular steamboat reputed to be one of the best ones around. The Pines Restaurant and Karaoke offers a unique dining experience where you can savour the local dishes while singing your hearts out during dinner. Otherwise, sit back and enjoy the performances of other guests here.